It is open until October 26. 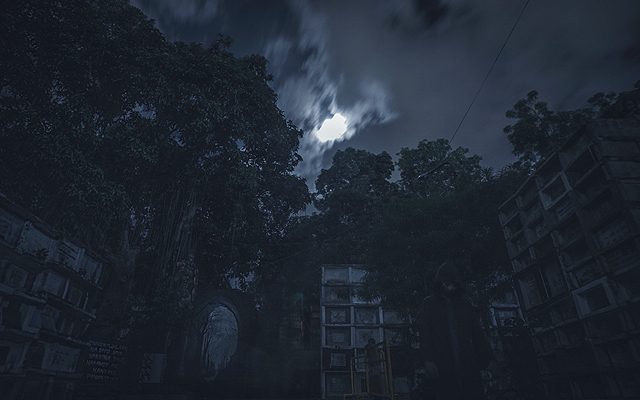 (SPOT.ph) Most of the creepiest places in the Metro are found in and around cemeteries. 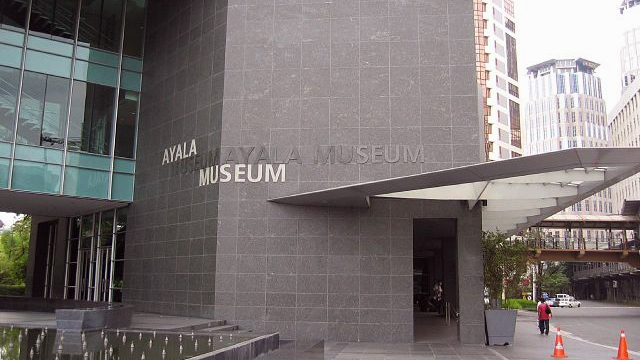 Starmall Alabang, for example, is believed to be haunted because it stands on the former site of the Alabang Cemetery. 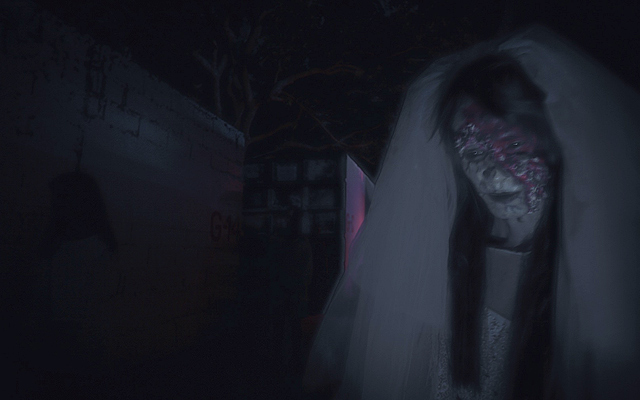 Muntinlupa City, on the other hand, revel in the horror of its own public cemetery especially this Halloween season. 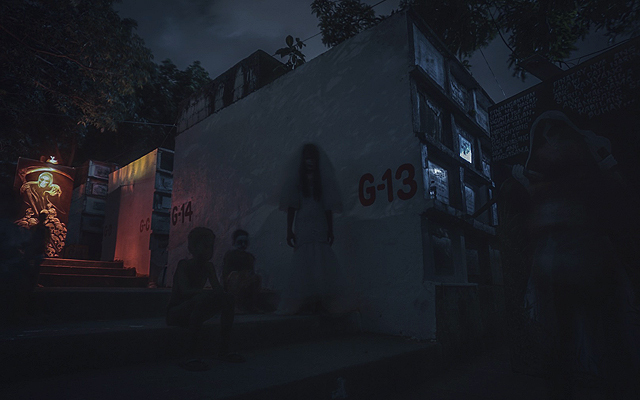 While other places have horror houses, the city has its own horror trail called 7 Gabing Takutan right inside the Muntinlupa Public Cemetery. 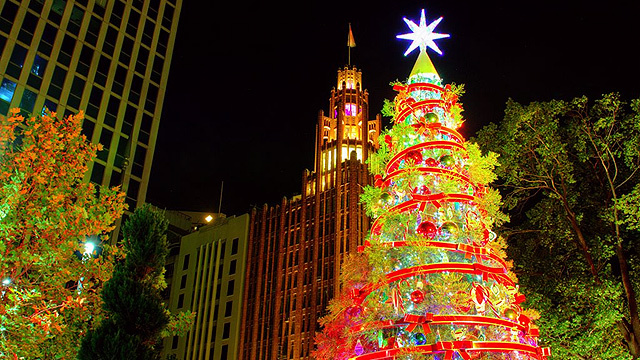 It is open from 7 p.m. to 10 p.m., and runs until October 26. Good luck finding your way in the dark. Expect to see people in full-on Halloween costume. 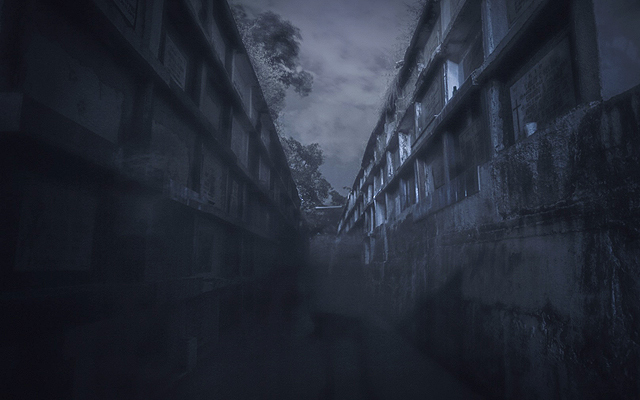 The cemetery's narrow alleys make the trail a whole lot scarier. Do you dare go alone? All designs are made by Guhit Pinas-Muntinlupa. 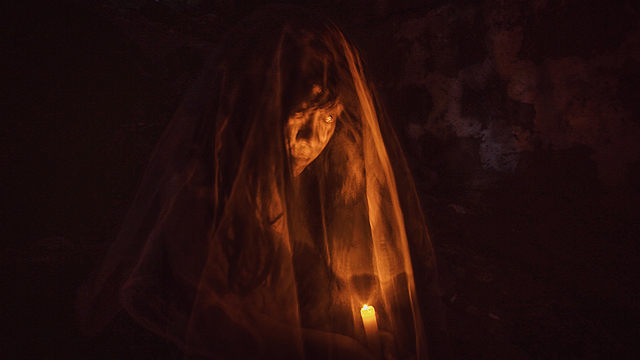 The horror trail is open to the public, not only to Muntinlupa City residents. Just make sure that you're clear of all heart problems—heartbreak not included—because the actors in costume (or are they really?) can be scary. 7 Gabing Takutan is now on its fourth year. 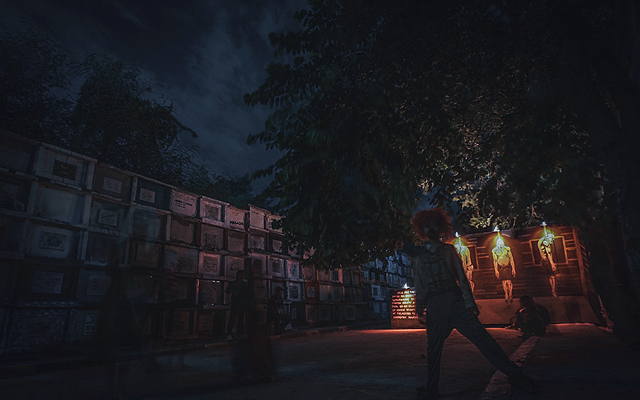 7 Gabing Takutan runs until October 26 at the Muntinlupa Public Cemetery, Barangay Putatan, Muntinlupa City. Seat Sale Alert: Christmas Came Early This Year!